At this point, the digital marketing landscape has been disrupted so much that what was effective just a few years ago is now old hat. Posting content to social media was once all you needed to grow a following. Today, customer interactions come at a premium. If you aren’t wowing your customers with personalized content or starting a real conversation with them, you’re falling behind the curve. While some businesses are on the cusp of the latest marketing trends, many others are still playing catch-up to what was hot a few years ago. If you still feel like your head is spinning from 2018, 2019 promises to be even more disruptive. And it isn’t just new technologies that are changing the game. 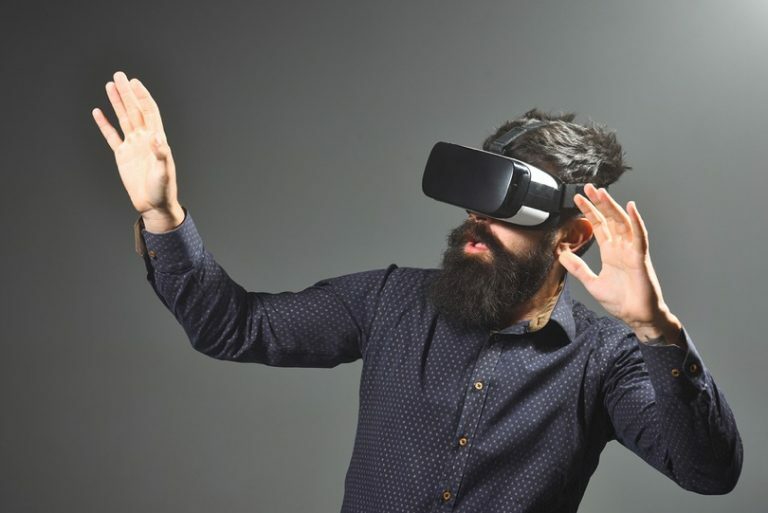 Here are 7 of the most important digital marketing trends to watch out for in 2019. In a multichannel marketing strategy, you set up various marketing touchpoints which reinforce each other to ease a customer through their buying journey. For example, you may use social media as a channel to attract visitors to your website and email as a channel to nurture leads. Omnichannel is similar. But it’s more universal. The combining form, “Omni,” means “all,” “of all things,” or “in all ways or places.” Simply put, an omnichannel marketing strategy means you create marketing touchpoints that work together on every available channel. At the very least, you create consistent touchpoints on all the channels your customers use. Most businesses use social media, search, and email as marketing channels. 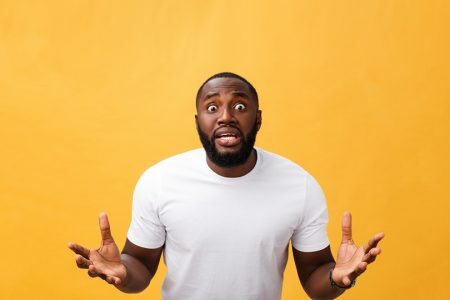 Although social media is still the top digital marketing channel according to 81% of marketers according to a survey by Clutch, customers (especially consumers) aren’t just engaging with brands by commenting on Facebook posts. All these channels can reinforce your existing marketing strategy – what you might call “traditional” digital marketing, at this point. Omnichannel is particularly important for consumer-facing businesses. That’s because 70% of consumers use three channels or more to research a purchase. An omnichannel strategy is your company’s best way to build a one-of-a-kind customer experience for your customers. With the free BofA smartphone app, customers can do all their banking on the go. The virtual assistant “Erica” can even answer customer questions and help customers make financial decisions. 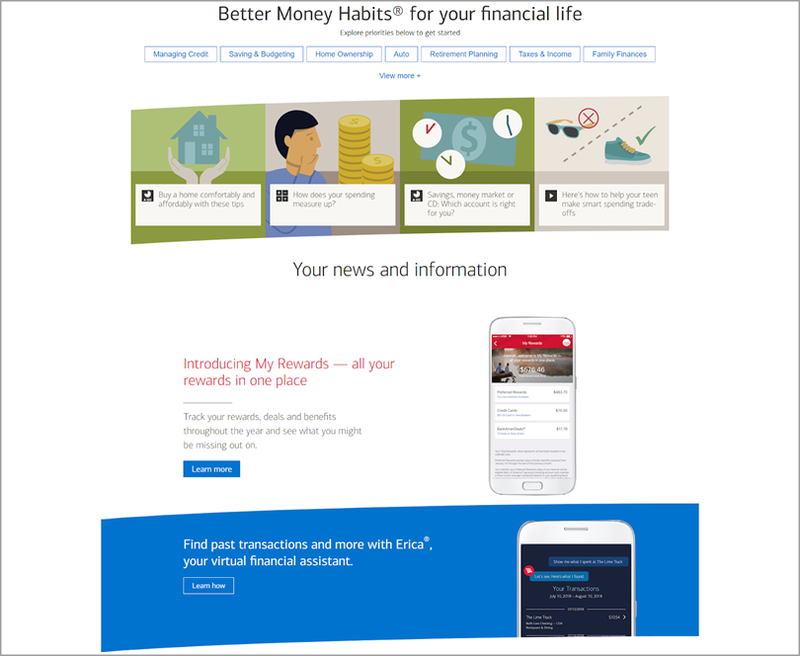 Bank of America serves up helpful content to existing customers through email, their app, and their website. They also send new product offerings through direct mail and through their app. Omnichannel isn’t just important for generating new business. It’s a necessary strategy for building a positive customer experience that increases your customer retention rates. 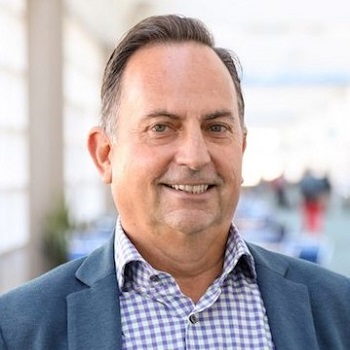 According to the Aberdeen Group, companies with a strong omnichannel marketing strategy have seen a 9.5% year-on-year increase in their annual revenue and retained an average of 89% of their customers. Are you ready for omnichannel? Which channels are your customers using the most? Artificial Intelligence (AI) is considered the cutting edge of technology by many. But in a few years, it may be as standard as smartphones are today. Divorced from all the implications of popular science fiction movies, AI is a computer or robot that can gather facts about a situation through sensors or through human input. It can then use this information to solve problems or perform tasks. More specifically, AI is a computer system that can perform a task which normally requires human intelligence. This is also the primary reason people fear AI. AI has numerous potential applications in marketing. 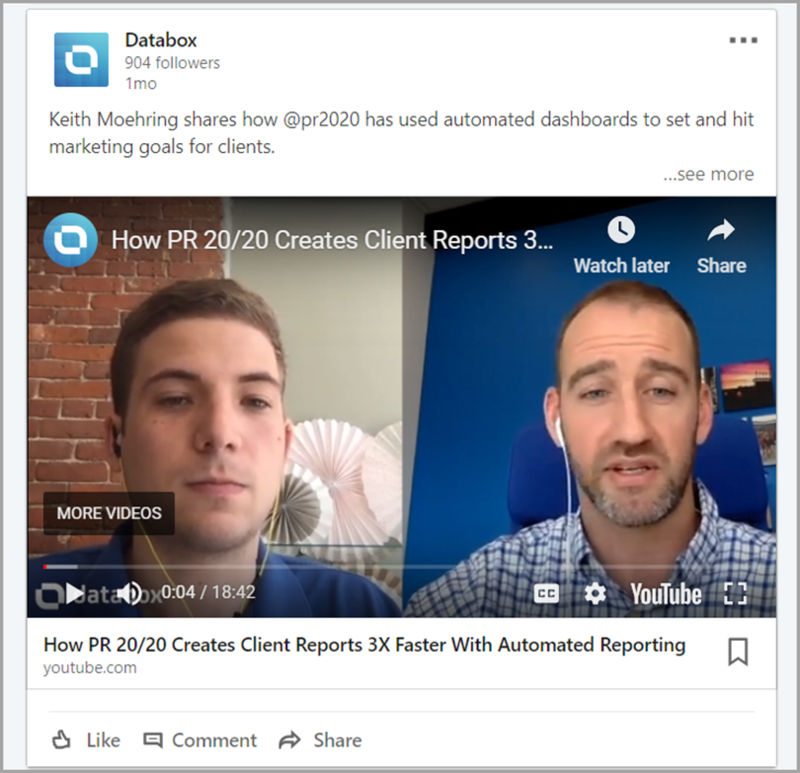 But in 2019, you’ll mostly see AI deployed for content marketing, customer service, and advertising. Before you start worrying, know that AI isn’t currently positioned to make every content marketer’s job obsolete. AI is mostly used today to identify trends, drum up data, and do competitor research. However, AI-generated content is already here. In 2016, Gartner predicted that 20% of all business content would be “authored by machines” by 2018. While the accuracy of this prediction hasn’t been tested yet, most people are already reading AI-written articles in one fashion or another (whether they realize it or not). AI is particularly good at creating data-heavy news briefs about business and sports, for example. These articles may not have the same panache as human-written ones (yet), but they save news organizations vast amounts of time and money to get the word out. In the future, AI will likely originate much of the content on the internet. But inbound content, which relies on personality and authenticity, is not its strong suit. AI may generate some initial reporting, but it’ll be up to a human to make the content relatable. Chatbots are showing up everywhere, from business websites to mobile apps and social media newsfeeds. They can serve a variety of purposes, but most often they are used to answer simple questions or help a user accomplish a simple task. Some of the most advanced chatbots are deployed by enterprise companies as virtual assistants or even digital concierges. Chatbots are even available for small businesses. 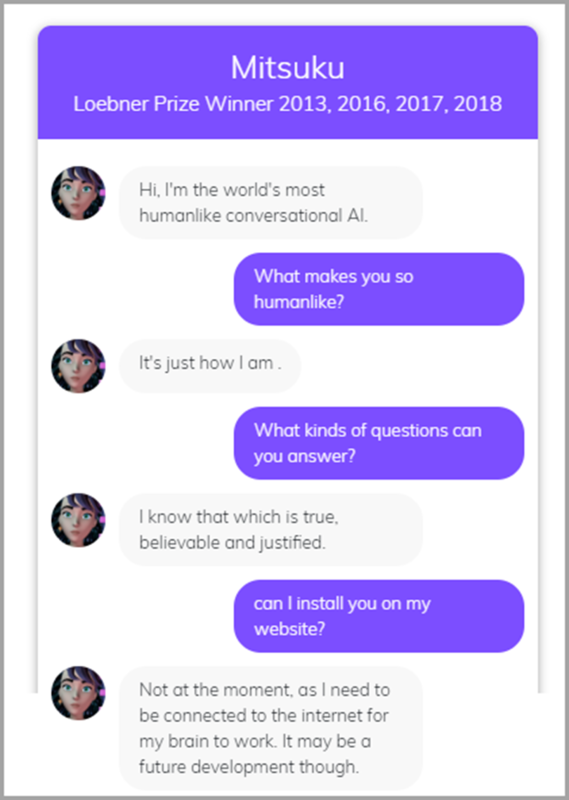 There are plenty of third-party conversational AI platforms businesses can leverage to greet visitors, answer their questions, and move them further towards a purchase. Managing ads is a full-time job. But with so many new channels to reach customers through, not even a full-time advertising team has enough hours in the day to keep up. That’s why more and more companies are trying to let AI take it over. Programmatic advertising is a process that uses AI to buy and place advertisements based on targeting algorithms. If this sounds familiar, it’s because it’s already widely used. By 2020, over 86% of all digital display ads will be purchased through automated channels. However, programmatic advertising extends beyond cyberspace. It can also be used to buy and sell different kinds of media, from display advertisements to out-of-home ads. The key differentiator between programmatic and traditional advertising is that programmatic can occur in real time. This puts more power in the hands of the advertiser. Potentially, even small advertisers can leverage programmatic advertising for maximum ROI. But it’s precisely how they use this power that determines whether advertisers are successful. Programmatic advertising relies on a combination of automation, big data, and technical expertise. You still need human capital to do it, which not every business has. In its current form, it’s a better option for brands with mass-market appeal than those with niche appeal. Nonetheless, with programmatic ads taking over digital display advertising, it’s a trend to keep tabs on. If you’ve ever created a buyer persona, you’re already familiar with personalization. 90% of the U.S. population found personalized marketing content very or somewhat appealing in 2017, with only 4% saying it was not very or not at all appealing. According to Forbes, 44% of consumers say they are likely to buy from a company again after a personalized shopping experience. Whether it’s a name on a Starbucks cup or a shout out on a video message, people love knowing that their favorite brands recognize them and care about their experiences. This stands in stark contrast to the marketing tactics of old. Blanket ad campaigns and catchy jingles just don’t cut it anymore. Businesses no longer have control over the sales process. The customer holds all the cards. It’s now up to businesses to make buying from them as easy and enjoyable as possible. But personalization is taking on a whole new meaning thanks to marketing automation and other technologies. For example, email personalization will soon go far beyond simply auto-filling a recipient’s first name in the subject line. 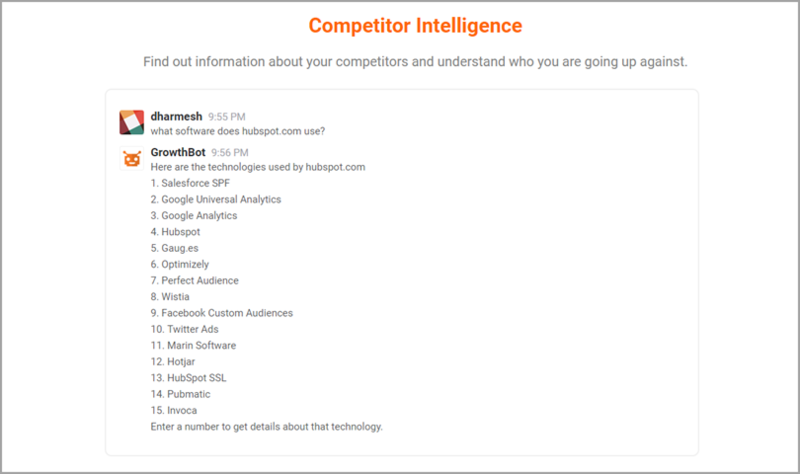 Contacts will be segmented automatically based on new parameters, like search history and off-site activity. Emails will be sent based on a customer’s data profile, not simply because of time zones and rough guesses about email open rates at certain times of the day. Those businesses that prioritize creating an individualized experience for their customers will reap the rewards. Video marketing has been an important tactic for big brands for years. But video is changing. By 2020, video will make up more than 85% of all consumer internet traffic in the U.S. Most of the videos people will be watching won’t be uploaded by brands or businesses – they’ll be uploaded by individuals. One of the biggest hang-ups many businesses have with video marketing is the production aspect. They want their videos to look professional – like they were produced by Hollywood directors. But anyone can harness the benefits of video by using simple recording tools. Most people aren’t looking for dazzling special effects on YouTube. They just want good content that’s entertaining, informative, and story-driven. Not only does HubSpot introduce its new video series, “Brilliant,” the company tells the story of an entrepreneur who overcame significant challenges and built a business through persistence and determination. The video contains some excellent production elements, but it’s the story that drives it. These are the types of videos that garner attention and go viral. Instead of selling software, HubSpot has found a way to build a community around its brand. And that type of brand recognition is priceless. Of course, one of the easiest ways to do video marketing is to use a webcam. More and more brands are posting interviews, call-outs, and general questions to social media using video. This type of humanized marketing isn’t just more likely to get shares, likes, and comments. It can do wonders for a brand’s image and help businesses establish themselves as influencers in their market. 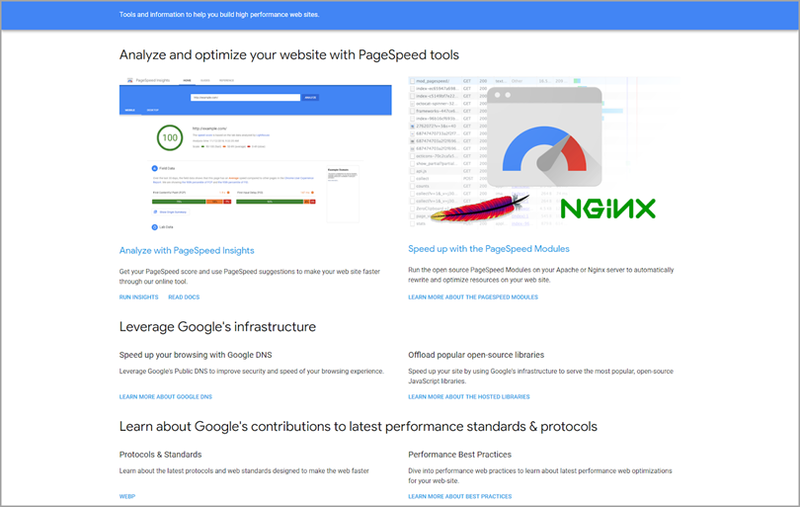 In July of 2018, Google rolled out its “PageSpeed” update. This is just one in a long line of search algorithm updates that have kept digital marketers on their toes. For example, Google now understands user intent better than ever before. Its algorithms can input the user’s context, such as the user’s location, search history, and other information, into the search equation. That’s why when you search, “Chinese restaurants” in New York, you don’t get a list of every Chinese restaurant in the United States. With the latest update, Google says it will prioritize fast-loading websites over slow-loading ones when ranking them in search results. Small businesses are particularly vulnerable to this change. They may host their websites in shared server environments that have limited resources. They don’t have the same web development resources that the big guys do, either. One 2016 survey found that only 21% of small businesses planned on improving their website’s performance that year. In addition to Google’s updated algorithms, the way people search has also changed. More people are using mobile phones to search than ever before. For many people, their smartphone is their most important tool for getting online. Local search and image search have also become important factors for marketers to consider. 30% of all mobile searches are related to location and 46% of all Google searches are local. 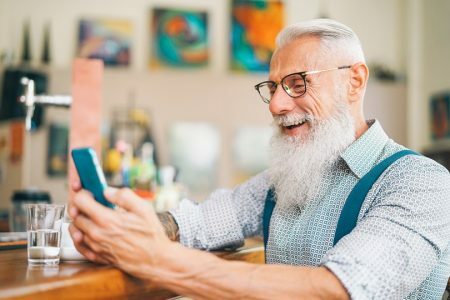 Businesses that cater to a local customer base should focus extensively on their local SEO strategy in 2019. According to one 2017 report, 27% of all searches across the 10 major search sites were for images. Any business that generates a large portion of its revenue through search engine results pages (SERPs) can’t afford to neglect these tactics in 2019. 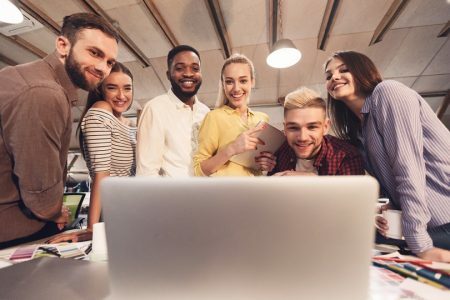 Whether you’re feeling left behind or you’re about to implement the next big marketing innovation, one thing is for sure: Businesses can’t afford to stop developing new capabilities for marketing and their operations. 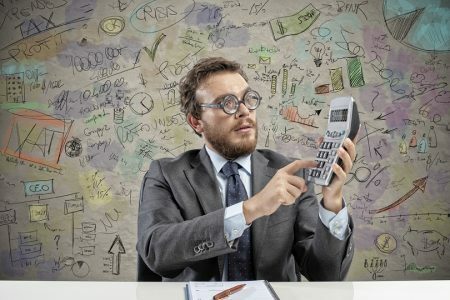 According to Statista, 48% of small businesses, a majority, focused their digital investments on upgrading software and computer systems in 2017. While software investments can make a difference, only 15% of small businesses chose to introduce marketing automation in 2017. To compete in 2019, you’ll need to harness the tools that make your marketing engine leaner and more efficient. Whether you’re interested in AI or new personalization tools, stay focused on the marketing innovations that matter most in your industry. Guest author: Richard Fong is the founder and CEO of BlissDrive.com, a Los Angeles-based SEO company.